Justice League’s latest trailer was premiered at Comic Con last weekend and it featured a rather tantalising tease right at the end. Could it have been Green Lantern, or was it just Superman returning…? Justice League is coming. I can barely believe that it’s almost upon us already! It feels as if Batman v Superman: Dawn of Justice came out in theatres only yesterday. I can safely say that BvS left people a little bit deflated. There was so much promise, so much hype, yet the final product was a tad underwhelming. 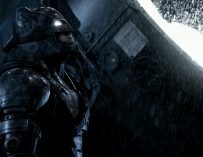 Don’t get me wrong, there were bits of it that I, and many others, felt were successful, namely Ben Affleck and Gal Gadot as Batman and Wonder Woman respectively, yet the film as a whole was too long, too dark, and peppered with far too many plot holes. That said, we’re still all pretty excited for Justice League, if a little more trepidatious than we were going into BvS. However, after Wonder Woman’s more than positive reception, both critically and commercially, people are back onboard the DCEU train, and Justice League’s most recent trailer, which was premiered at this year’s Comic Con in San Diego, has tickled our DC Comics movies tastebuds. No protectors here. No Lanterns. No Kryptonian. This world will fall. Like all the others. 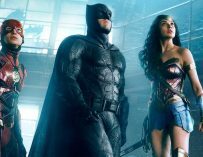 After Zack Snyder opted to step down from helming the project due to a terrible family grievance, Joss Whedon stepped in to deliver the final edit of Justice League, and there’s already a noticeable tonal shift from what we saw in the first trailer. There are a lot more jokes in this one, and the film seems a bit brighter than it did before – all positive things. It seems that Joss and the film’s producers have taken a leaf out of Wonder Woman’s book. It’s also good to see the return of Gadot’s Princess Diana of Themyscira, and I particularily enjoyed the trailer’s opening scene in which she stops a bank robbery with real panache. However, the trailer left us with one burning question. “Who is Alfred talking to at the end of the trailer?” Upon first viewing, you’d naturally think he’s addressing Superman, yet there are some clues earlier on that point to this mysterious character to being someone quite different. Steppenwolf, who will be the film’s main antagonist, mentions how there are “no Lanterns” protecting Earth. There are also a few eagle eyed viewers who spotted that there’s a slightly green light reflected in Alfred’s glasses. Could this mean that Justice League will see the introduction of DC Comics’ Green Lantern? Do not touch that ring Ryan! 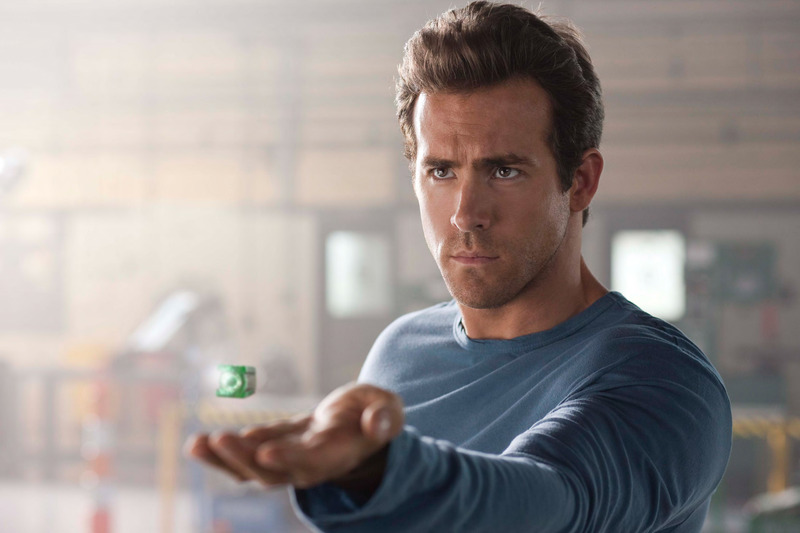 DC Comics and Warner Bros. have shied away from the ring-barring superhero ever since Ryan Reynolds’ abysmal turn as titular superhero in 2011’s Green Lantern movie. The film was a dud, but I’m pretty sure they could do the character justice now. Green Lantern was six years ago. It’s time to move on, and we already know than a Green Lantern Corps movie is planned for 2020. You might as well introduce him into this rebooted DCEU in the Justice League so that we can become familiar with this new iteration of the character beforehand, much like Marvel did with Tom Holland’s Spider-Man. It just makes sense. 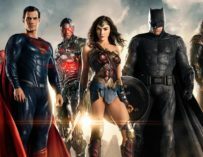 Justice League will be in UK cinemas on October 27th. 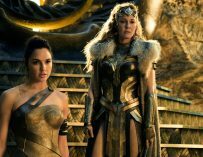 You can also listen to us discuss Wonder Woman on Small Screen’s Film Club!